My son was using PECS book. And i thought an iPhone/iPad app would be a natural transition. 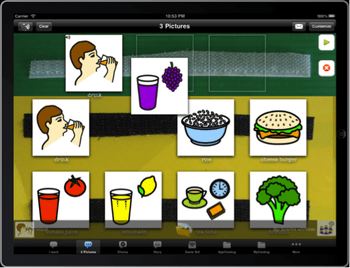 There wasn’t an app at that time that incorporate PECS and AAC concepts with sound and ability to add own pictures. That’s when i decided to build such a hybrid app. There are many. But if i have to choose, it will be backup and restore via email. Yo could zip up a copy of you entire setup and restore onto another device. 3 Pictures. Ease of selecting pictures and constructing sentences make it practical for users. Has always been applying updates once ideas are conceived. I am open for ideas and feedback. Text To Speech. Synthesized voice supports English, Danish, Dutch, Finnish, Spanish, Swedish, French, Italian, German and Chinese Simplified. No internet connection is required. Customize your own types of board e.g. 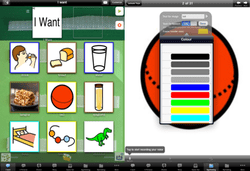 Categorized, Theme or Topic Based, T.A.L.K., Core Vocabulary, etc. Backup/Restore via email. Do it all within your device! Drag-n-drop or tap gesture, up/down or left/right swipe gesture for the communication boards. Color coding system lets you use colored frames to represent agent, action, object, etc. The possibilities are unlimited! Possibly the only App in similar category to offer these unique features! A built-in browser to browse, search and download images from the internet. Images downloaded are saved directly into MyCatalog for immediate use in the app. 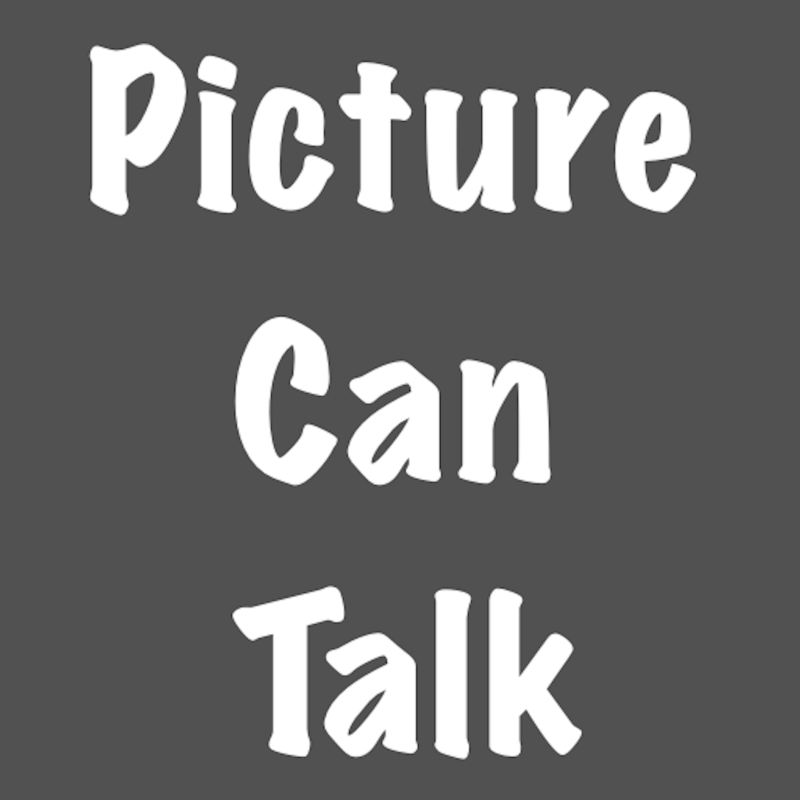 Pictures Can Talk is an AAC app based on the PECs program that can be used either way. If you currently use this system, this makes it so much easier on the iPad as you don’t have to worry about loosing the pieces – everything is here on the iPad in one place, easy to search and find the pictures and with the help of watching the suite of You Tube videos outlining the way to use the app – you will be using in a very short period of time. This is very quick easy to set up. To add an image, select customise in the top right hand corner and there is so many images to choose from the many many categories already built in – 80 different categories to choose from. If you can’t find the image that you need, you can use an image in your own photo library, crop the image, flip and image, change the font color and size and even record your own voice. You have a choice of 3 Pictures, Free form and Sentence prompt. Again very easy to set up. I used it to teach my child to count up to 5. You can have a choice of 2 games Touch or Match. You can use this to introduce new images for your child to learn, so many things have been thought about.